Cooking and entertaining are an essential part of the holidays and the presentation is almost as important as the food itself. I always like to find little details to make my holiday meals more fun and more beautiful. 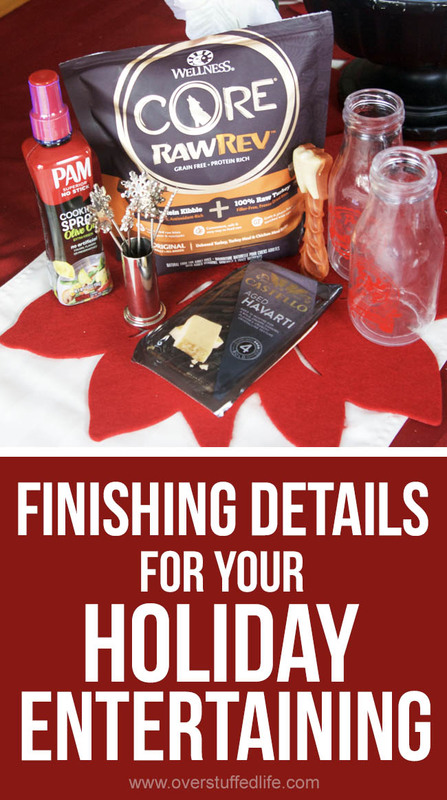 Babbleboxx recently sent me a box full of fun finishing details for holiday entertaining that I am excited to share with you today. Cheese trays are a holiday party staple. 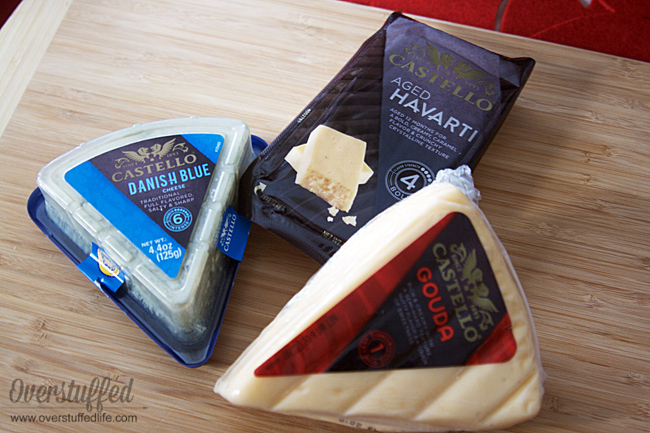 Not only does Castello cheese offer some wonderful gourmet cheeses—I tried the Danish Blue, the Gouda, and the Havarti and all were wonderful—they have a cool online tool to help you create an amazing cheese board. I tried out the Castello Cheese Board tool myself. 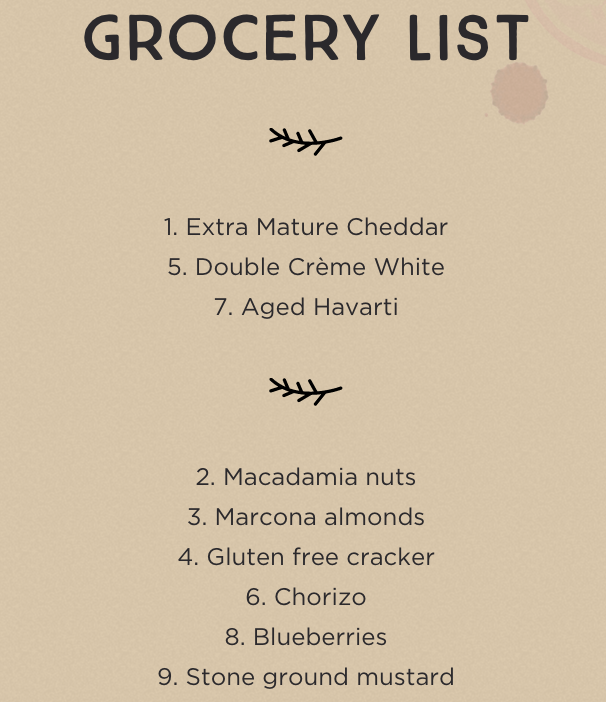 It asked me a little bit about my taste preferences and dietary restrictions and spit out a shopping list to make the perfect cheese board. When you're doing lots of holiday cooking you'll need a good cooking spray. 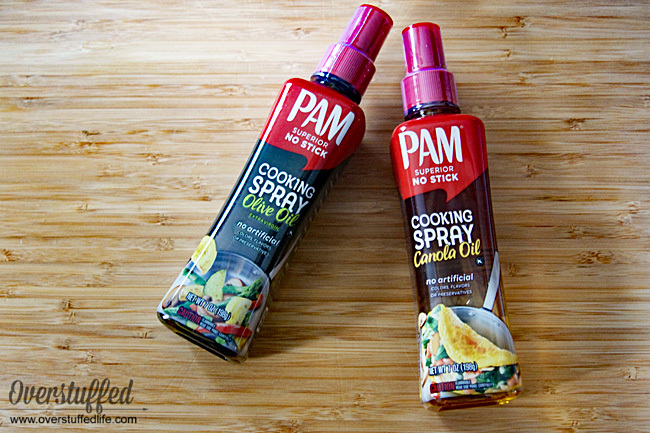 I really liked these PAM non-aerosol sprays a lot better than the aerosol type I am accustomed to using. I like that you can better control how much spray you're using and found it to work really well with my cooking and baking. Sometimes cute little details are all you need to make your holiday meal go from good to amazing. These serving accessories from Cracker Barrel are sure to make your holiday spread look perfect. These glass milk bottles are so cute! They feature either an adorable reindeer or Santa Claus. 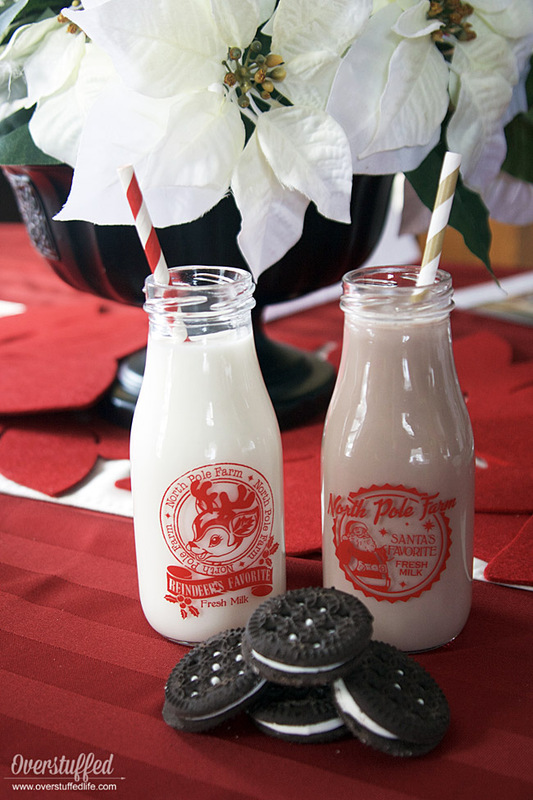 Use them to serve milk and cookies at a caroling party or for your Christmas breakfast. Use code SHOP30 for a 30% discount site wide. My dog is a member of the family, so I can't ever forget her during the holidays! 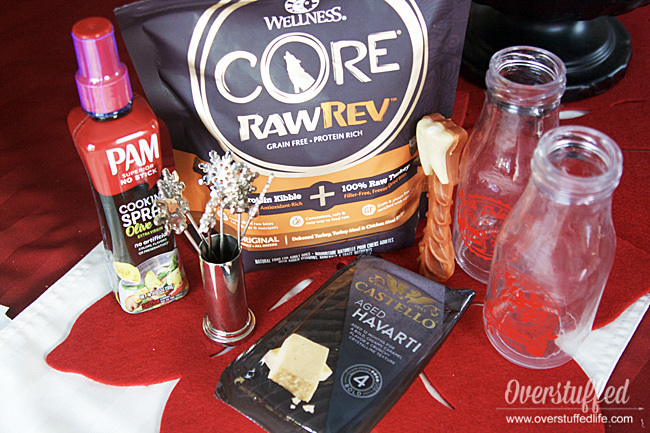 We always like to splurge on special dog food and treats. 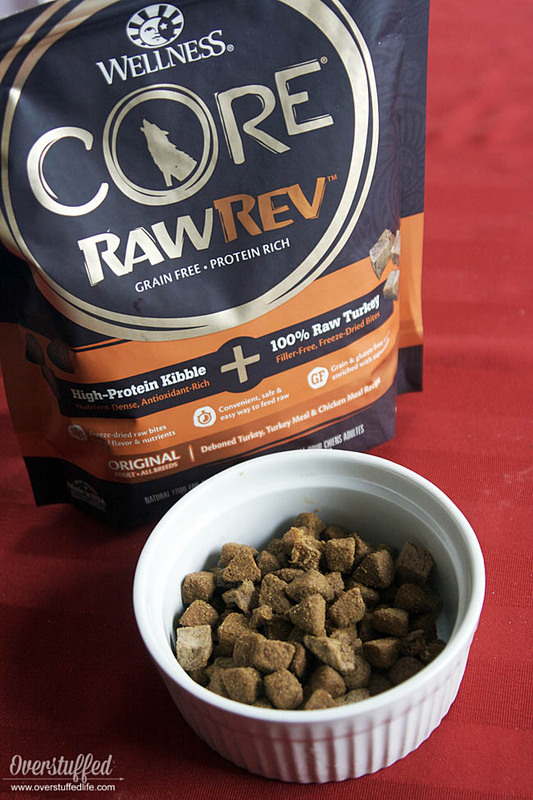 I love that this Wellness CORE Natural food is high protein and even safely incorporates raw protein with freeze dried raw bites. It is also grain-free and 100% meat—no fillers. 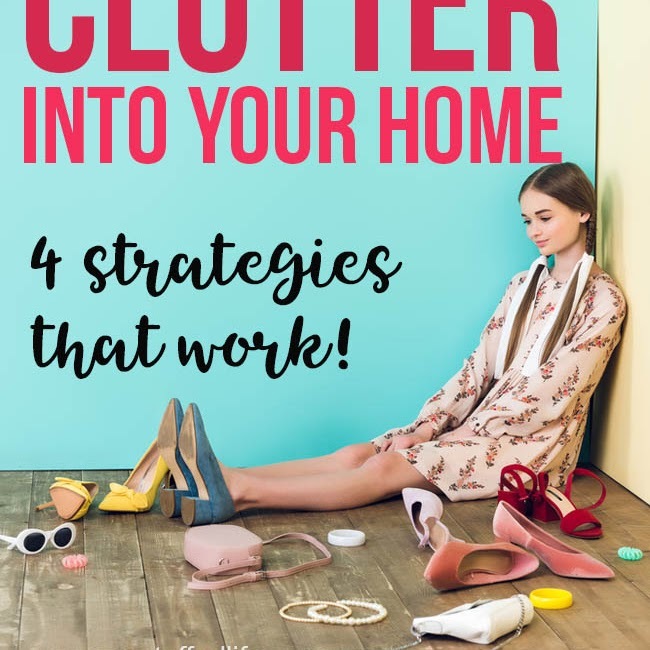 I know my dog loved it because she took each bite under the table to eat—she only does that when she really, really likes something. 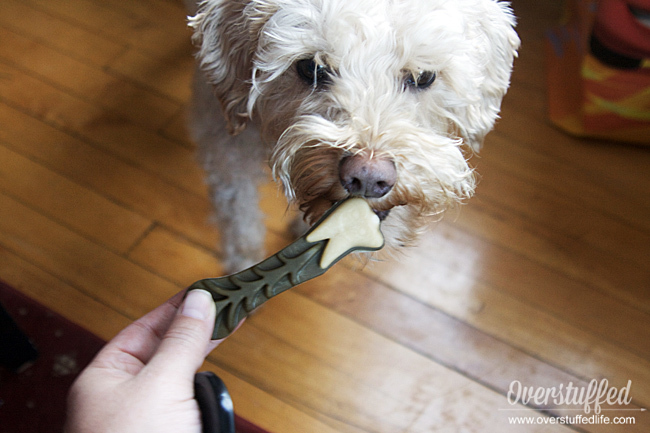 All dogs need dental chews, but these are the cutest dental chews you've ever seen. 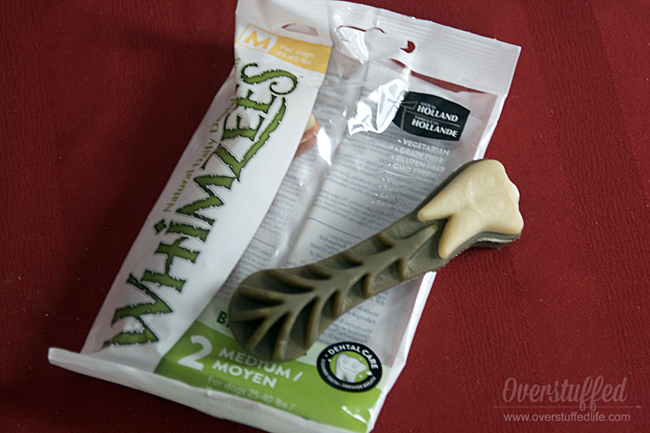 Not only are the Whimzees chews adorable, they are all natural, freshen breath, clean teeth, and promote gum health. Puccini loved these, so it looks like they are going on my shopping list! Nothing takes a party from okay to amazing like the decorations. And Christmas decorations are my favorite! Christmas Central offers artificial trees, lights, and a huge variety of other holiday decor. I am hosting Christmas dinner this year and I think a reindeer theme would be perfect. The reindeer pictured above as the centerpiece and some cute reindeer dishes will make a fun tablescape. 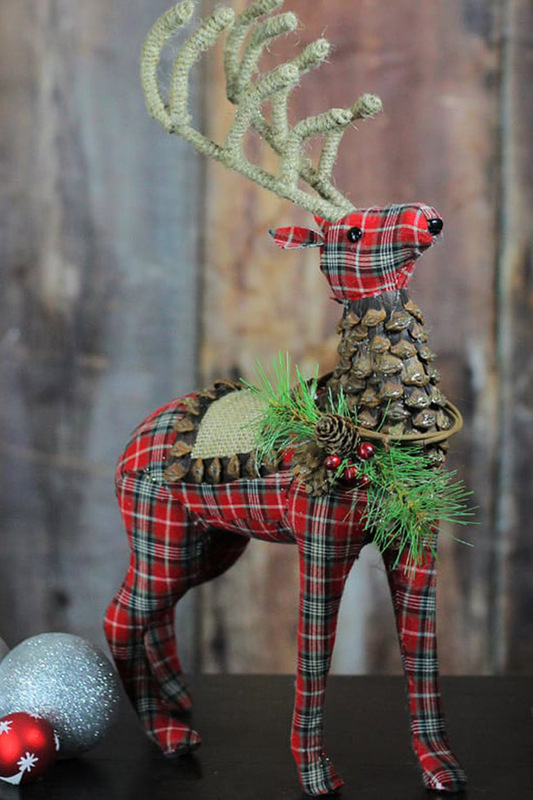 There are plenty of other reindeer holiday decor options on the site, too. 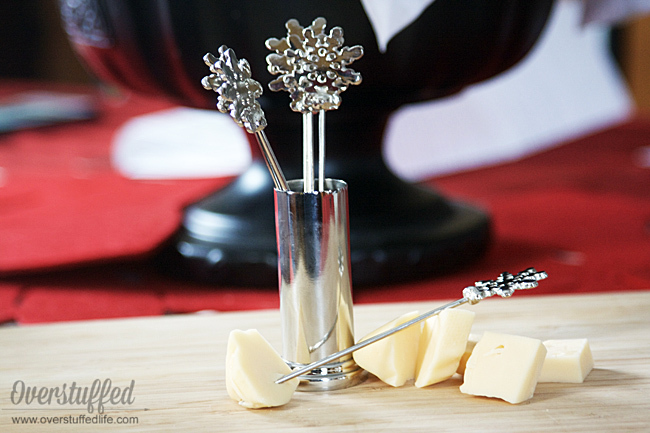 So many fun details to add to your holiday entertaining this year! Happiest of holidays!